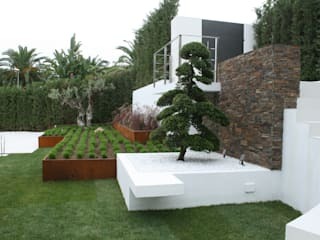 Our speciality are challenges, we are passionate about quality landscaping. 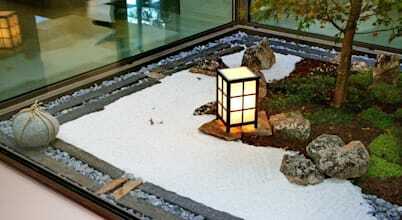 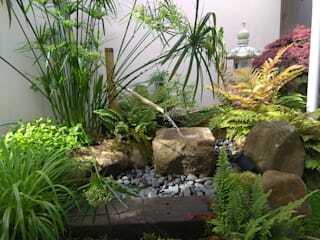 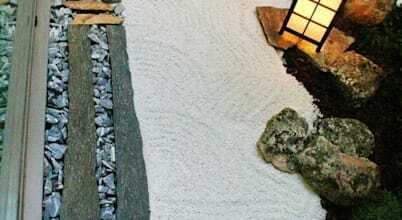 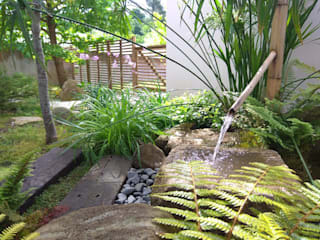 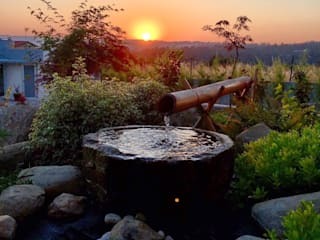 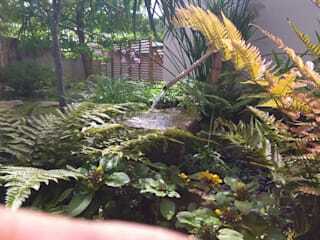 We are specialize in Japanese Garden, Zen, minimalist and modern landscape. 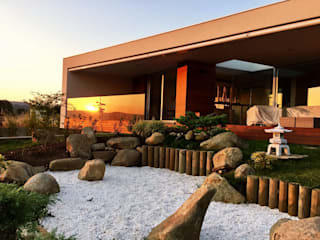 This allows us to work easily in other styles of design, incorporating pergolas, fountains, ponds, natural grass and artificial, in addition we can make interior design. 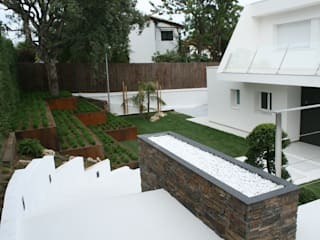 We realize your project according to your needs. 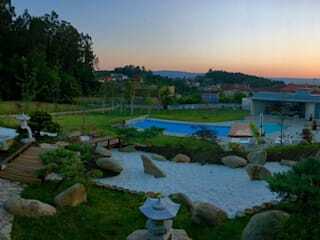 No hay mejor manera de guardar nuestro dinero que tenerlo en una cuenta de ahorro, pero muchas veces se necesita tener un poco de efectivo en casa, teniéndolo a la mano para alguna emergencia.